Suzuki was facing multiple challenges in the U.S., including unfavorable currency exchange rates. Japan-based Suzuki said Tuesday that it was closing its American auto distributor and exiting the U.S. car market. The company's U.S. arm, American Suzuki Motor Corp., will file for Chapter 11 bankruptcy protection in California. The company said it would wind down auto sales, but did not provide a timetable. American Suzuki said it would honor all warranties, and indicated that parts and service should continue uninterrupted. The automaker was facing multiple challenges in the United States, including unfavorable exchange rates and a small lineup of models. The company, which managed to capture only a tiny sliver of the U.S. market, also cited slow sales as a reason for the exit. 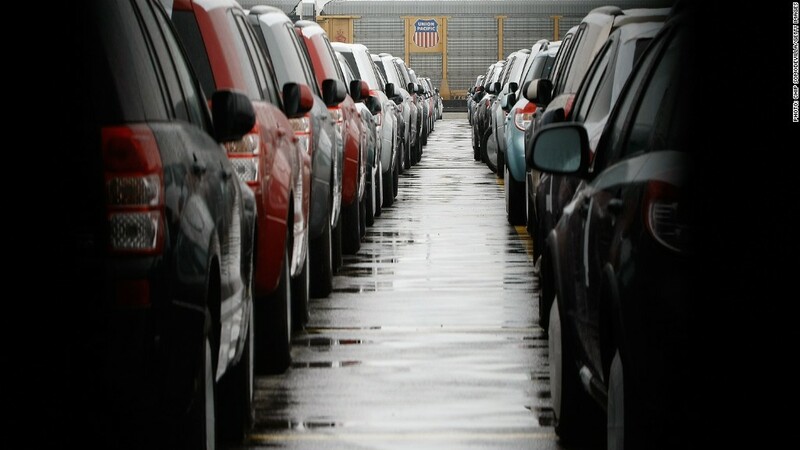 "While the decision to discontinue new automobile sales in the U.S. was difficult to make, today's actions were inevitable under these circumstances," the company said. The brand is perhaps best known for its Sidekick SUV, a pioneering design later followed by other automakers. American Suzuki is $346 million in debt, $173 million of which is owed to the parent company. The distributor has between 500 and 1,000 creditors, according to court documents. American Suzuki said it plans to emerge from bankruptcy as a company focused on selling ATVs, motorcycles and outboard marine engines. The company said it remains "firmly committed" to those product lines. "These divisions are competitively positioned in their respective markets, allowing for long-term growth as economic conditions improve," the company said. American Suzuki -- based in Brea, Calif. -- had 365 employees as of last count.